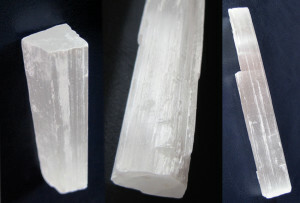 Some Crystals, like Amethyst and Rose Quartz, are light sensitive and will fade when exposed to strong, direct, sunlight. 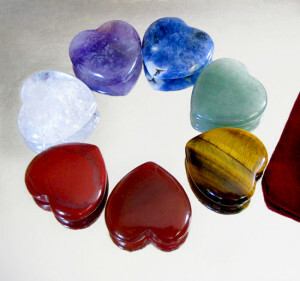 Protect your light sensitive crystals by keeping them out of the sun! 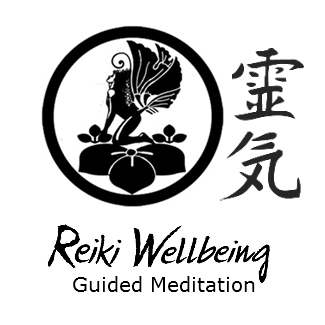 If you are wanting to charge them, you can always bathe them in moonlight or work with Reiki symbol number one. Any other methods you use? Feel free to comment and share!